All rices are marked in USD, the center will accept cash only in PEN (sol) or USD. Jungle Expedition : $800, 8 days, 3 ceremonies in the jungle camp. 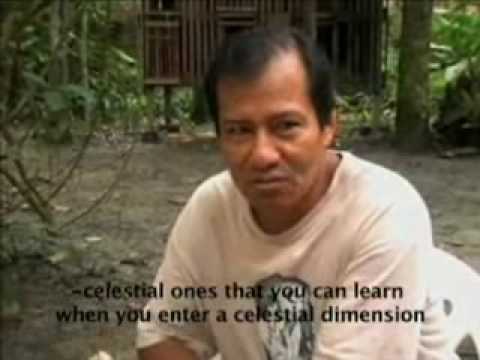 Ayahuasca Ceremony : $60, after the ceremony you can stay & rest at the Maloka till the morning. Lunch, Diet food : $10. Night at the center : $30, include breakfast and accommodation. *An additional payment for different cases might be added, depending on the problem, this you can discuss with Don Juan (the healer) when arrived.